Hi Rick! Thanks for the kind words, and for taking the time to write a review. 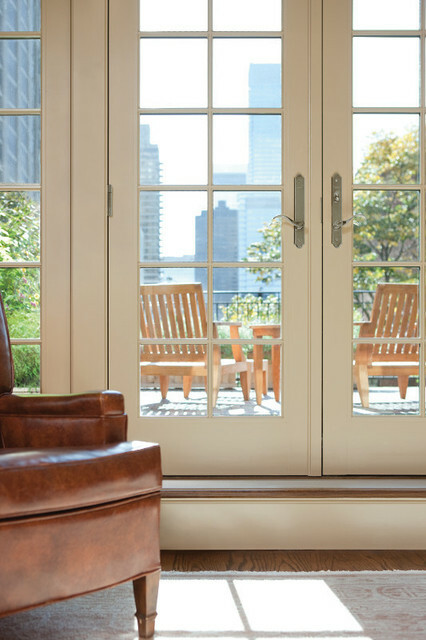 We strive to provide a distinctive experience from start to finish on every job. We're glad you trusted us with your project, and are happy that YOU are delighted with the results! 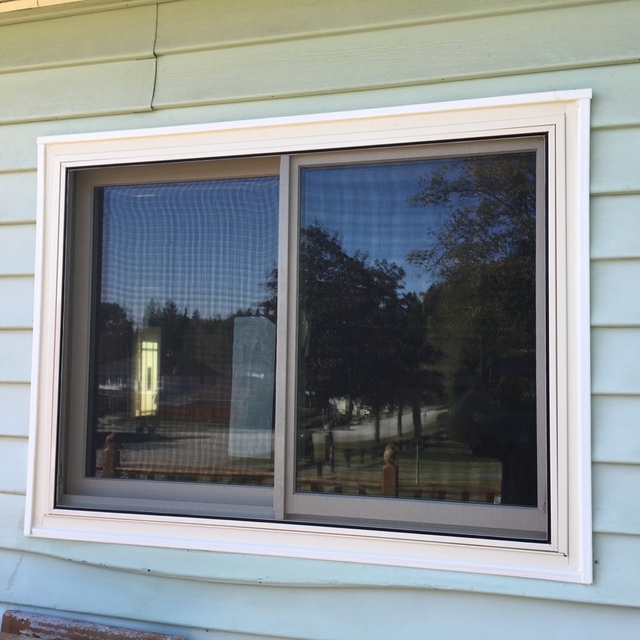 We are very happy with replacement windows by Anderson. 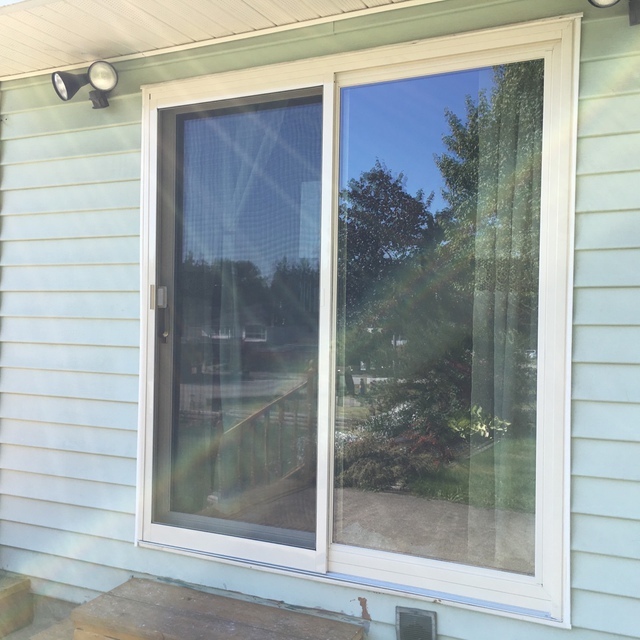 Charlie and Greg were friendly and efficient installers with great workmanship. 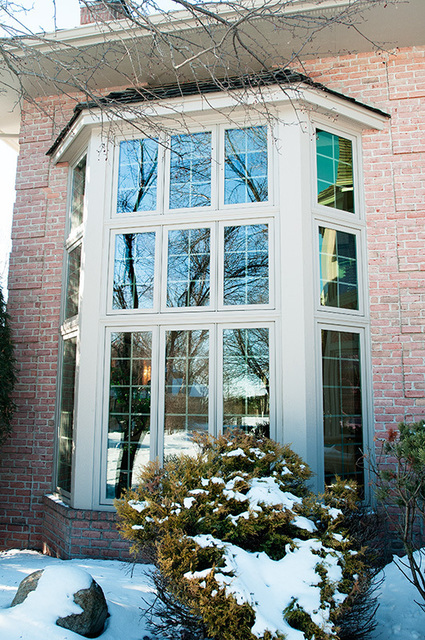 The windows are beautiful inside and out - the dark bronze color have given a modern look to the house. They are low maintenance easy to clean and opening and closing is smooth . 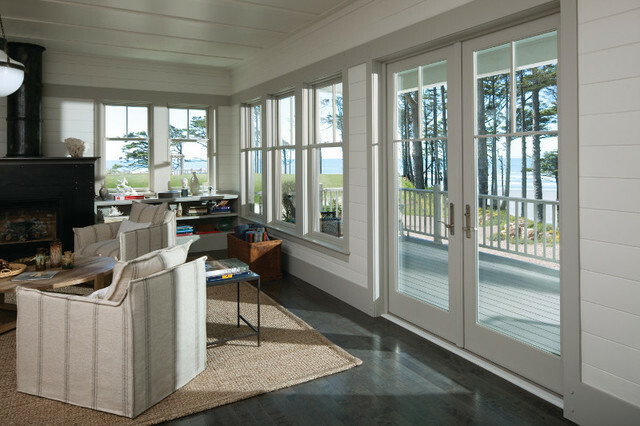 We would highly recommend these windows and believe they are superior quality . Charlie and Greg workmanship was excellent with high quality finishing. We are very happy with our new windows. We did have to wait a bit longer than anticipated to have them installed. However, the installers, Charlie and Greg, were awesome. They were courteous, thorough and were good communicators. They did a great job. Did a whole house replacement in January. Yes, January 2017. It took awhile but worth the wait. Installer Charlie was attentive to details. Martinez went beyond his duties to help. Gordon, thank you for the review. 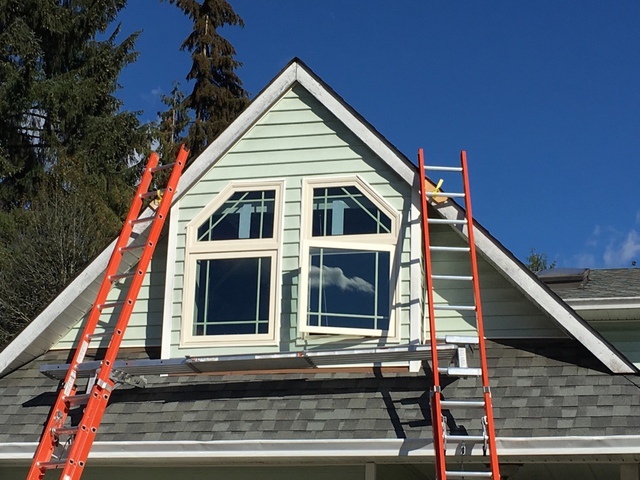 We're so glad you're happy with your windows! We were looking to replace the worn out metal windows in our house. Audrey was very knowledgeable and professional in advising us on options, styles etc. and explaining how Andersen's unique product worked. Delivery and installation was on schedule and completed on time. Charlie and Marty who did the installation, were very knowledgeable, professional, and congenial, and I had no concerns with the quality of work that they performed. 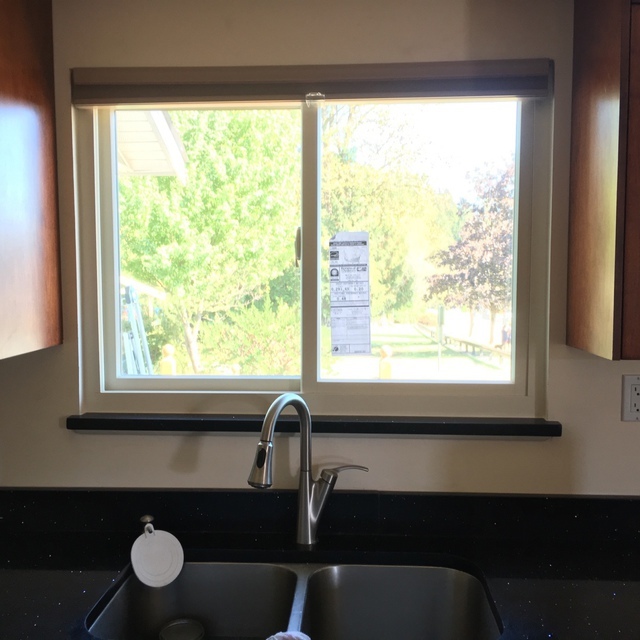 The windows look great, and we immediately noticed the difference in the feel in the house. Hi James. Thank you so much for taking the time to review our service. We enjoyed working for you. 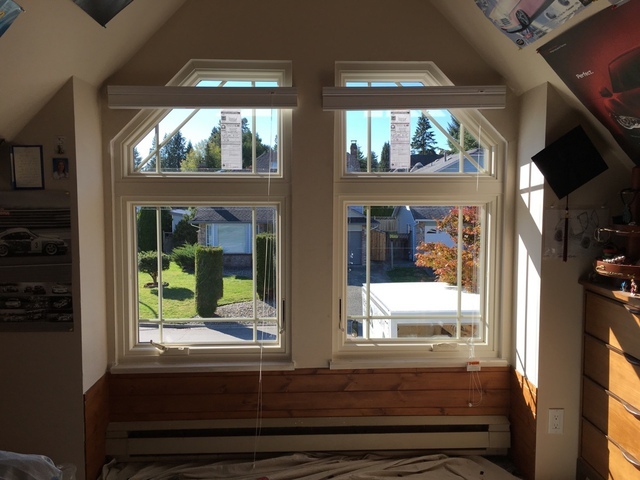 We ordered replacement windows through Renewal by Anderson of BC. From the start this company professionally provided us with complete information to enable us to make the decision of what we required for our home. Dealing with their staff was a pleasure Brooke was very knowledgeable with the presentation of products. Charlie, in charge of pre-measurement,order placement and installation, is very congenial. 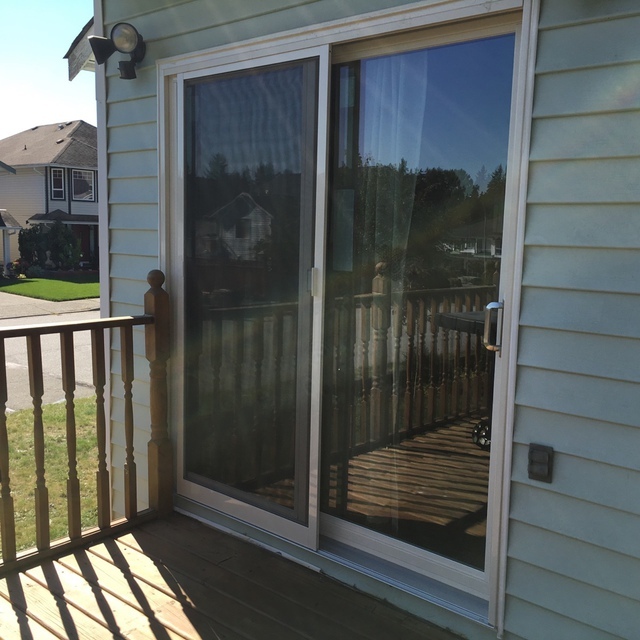 He is easy to work with, totally knowledgeable in the installation and exterior/interior finishing. His assistant, Marty, was very pleasant. The two complimented each other with strong work ethics. The installation took two and a half days to complete. At no time did they leave our home dirty. All carpets were covered with drop cloths, they vacuumed as they worked along keeping the dust to a minimum. Charlie and Marty did an excellent installation and cleanup, taking away all the old windows, old wood trim. There is only one thing at the end we have to do and that is to paint out the interior trim. I would like to thank Renewal by Anderson for providing us with excellent product, warranty and service. We highly recommend this company! Ralph and Heather, thank you for taking the time to write this detailed review of our company. We appreciate your business and your recommendations! A painless project. 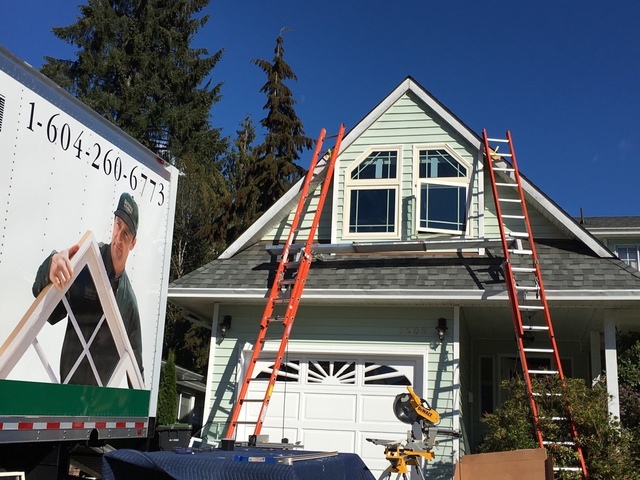 Anderson places themselves on the higher end of the market for price and backs their product, which is what the right buyer is looking for - if they are in the market for a quality product and full service. Our experience was excellent full service from start to finish, which as busy people is what we needed. 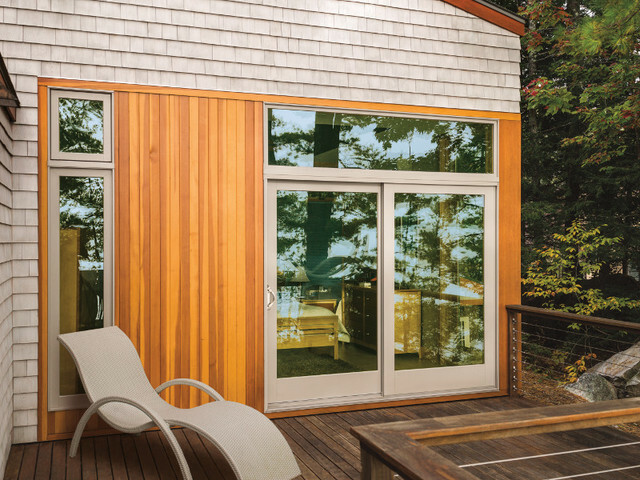 The house feels warmer with the colour choice used and the windows have greater utility. Really happy with our choice. Thank you for your business and for such a thoughtful review. We're so happy you are satisfied with your choices! We have enjoyed working for you. I'm very pleased that I picked this company for replaceing the windows of my whole house. The quality, efficiency and esthetics of the product are very good. Charlie and Karim were the team in charge of the installation, and they did a wonderful, clean and precise job. I highly recommend this company as well as the installation guys. Thank you so much Carlos. It was a pleasure working for you. Thank you for trusting us with all of your windows. Everyone is loving the dark bronze color you selected too! 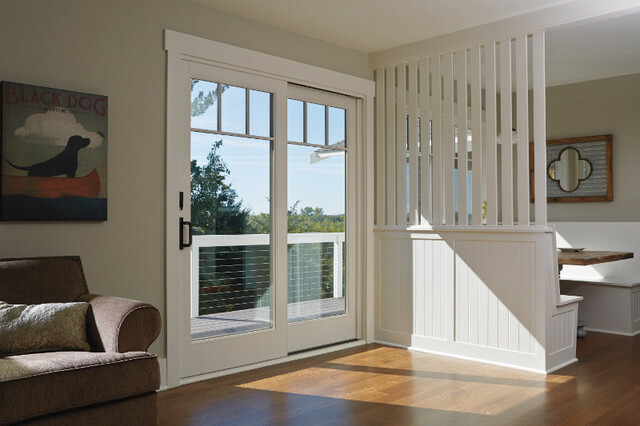 Renewal by Andersen British Columbia is the complete, start to finish, replacement window and door company servicing the Vancouver area, Greater Vancouver and Lower Mainland BC. 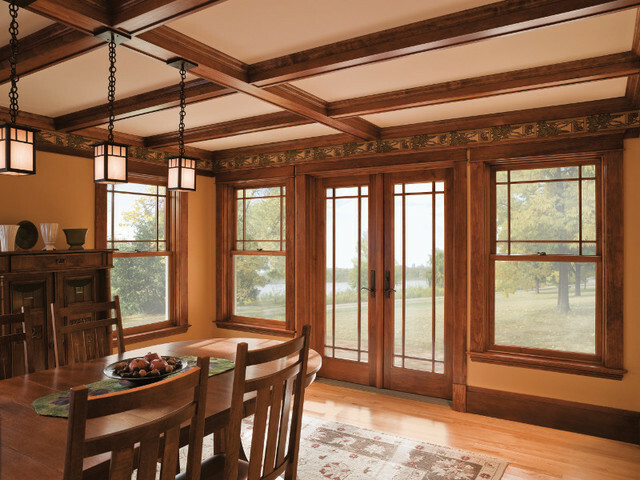 Renewal by Andersen is the replacement division of North America's oldest window and door manufacturer, Andersen Windows. Andersen is Energy Stars' PARTNER OF THE YEAR. Over thirty colour combinations, as well as real wood interiors available. Installation from our Master Installers.